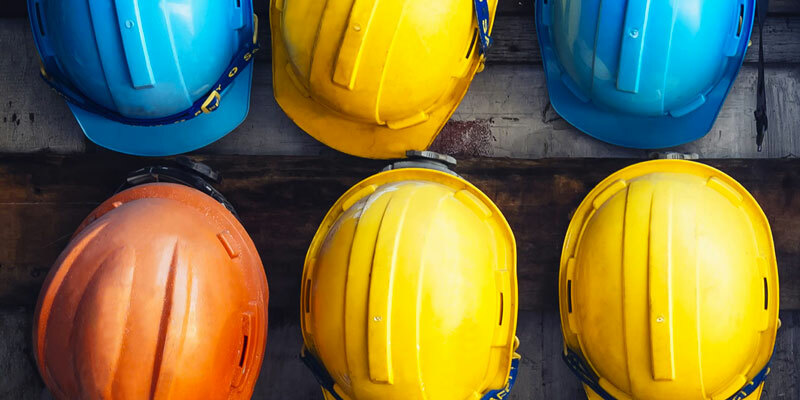 All our lines of head protection gear offer both safety and comfort without breaking the bank - you won’t need to swap your builder’s hat for your banker’s visor when buying from PPE. For the best protective headwear range in Edinburgh, check out our online store or come into the shop for personalised consultation and service. 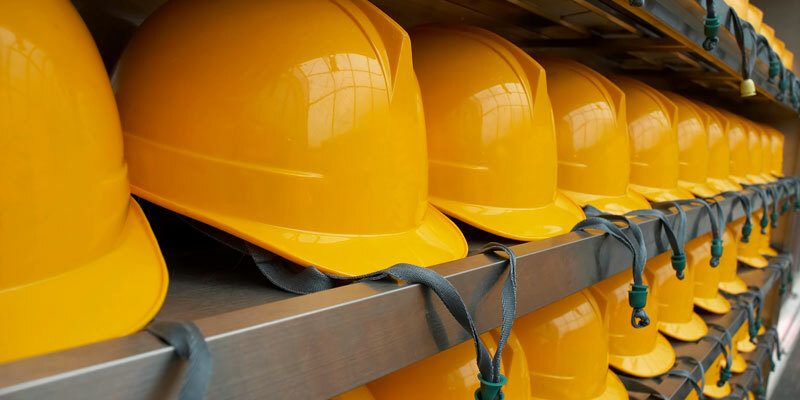 All these types of safety headgear are available from PPE. We deliver all over Edinburgh and orders over £150 are eligible for free delivery. The city of Edinburgh is home to a large young population thanks to its universities and booming technology industry. Some of the booming sectors driving the demand for hard hats in Edinburgh include health care, transport and construction. The security and organisation of popular events like the Hogmanay celebrations or the Fringe Festival also require corporate hard hats and branded uniforms. At PPE, we can customise your garments and delivery your order free of charge to all areas of Edinburgh for orders over £150. Don’t tear your hair out thinking about where to buy safety helmets in Edinburgh - buy from PPE.